The body’s ability to fight disease and heal itself is one of the great mysteries and marvels of nature. 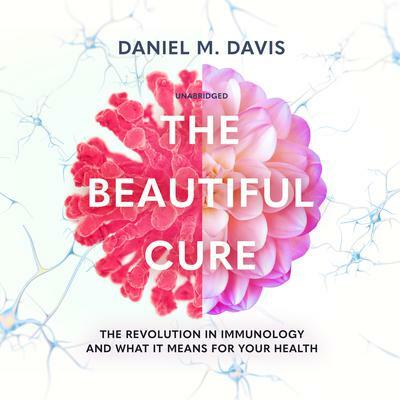 But in recent years, painstaking research has resulted in major advances in our grasp of this breathtakingly beautiful inner world—a vast and intricate network of specialist cells, regulatory proteins, and dedicated genes that are continually protecting our bodies. Far more powerful than any medicine ever invented, the immune system plays a crucial role in our daily lives. We have found ways to harness these natural defenses to create breakthrough drugs and so-called immunotherapies that help us fight cancer, diabetes, arthritis, and many age-related diseases, and we are starting to understand whether activities such as mindfulness might play a role in enhancing our physical resilience. 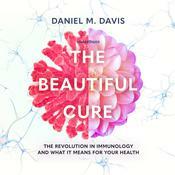 Daniel M. Davis is professor of immunology at the University of Manchester in the United Kingdom. He is the author of The Compatibility Gene: How Our Bodies Fight Disease, Attract Others, and Define Our Selves, which was picked by Bill Bryson for the Guardian’s Books of the Year feature.